Yesterday, I went to Osaka ,and stopped at BREEZE BREEZE. 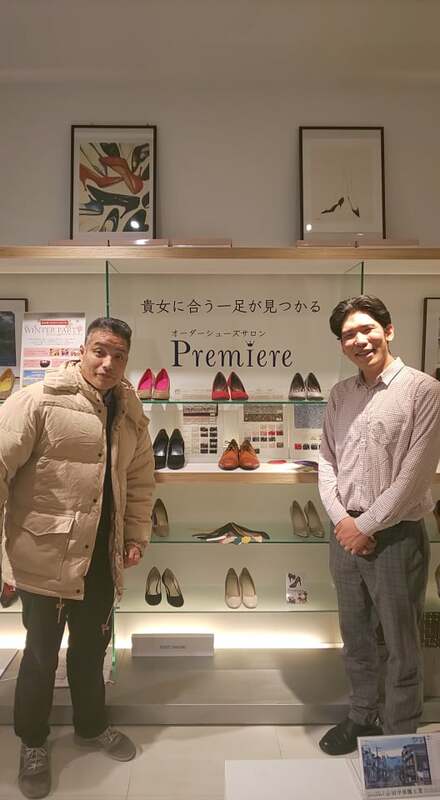 Mr kurehara took place event for selling pumps. He try to get his fun through cloud funding….. So I sent a message for Mr fujisaki . We should make good stragedy for sucess our business.